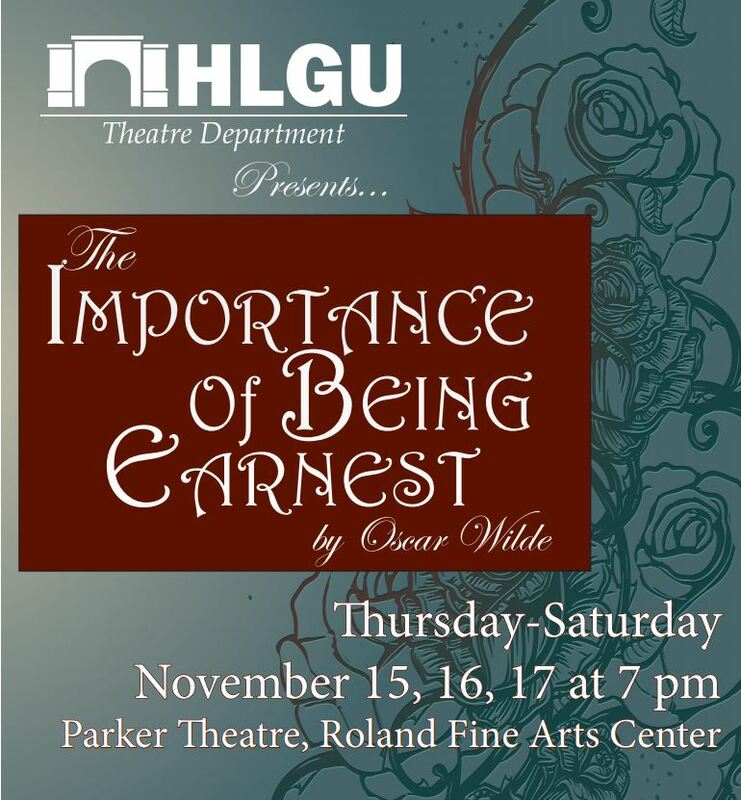 The Hannibal-LaGrange University Theatre Department will be presenting three performances of Oscar Wilde’s classic, The Importance of Being Earnest November 15-17 in the Parker Theatre of the Roland Fine Arts Center. This captivating story is a delight from the first cucumber sandwich on as Jack’s double life catches up with him. As the story develops, Jack and Algernon discover new values of being earnest while answering to the name of Ernest. Wilde’s heartwarming comedy is sure to entertain. Tickets are $9 in advance and $10 at the door. Admission for seniors 60+ is $8 in advance and at the door. 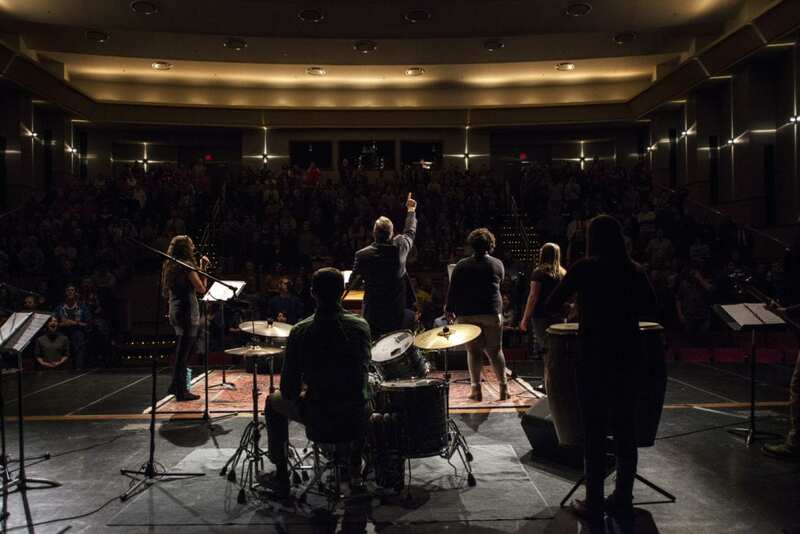 For groups of 10 or more, admission is $8 per ticket. For more information, or to reserve tickets, please call the theatre box office at 573-629-3182.